You know when your hair is so greasy and hasn't so much as seen the shampoo aisle of a drugstore, so you say to yourself, I better wash my hair tomorrow morning or else I'm in trouble. But then you wake up too late to wash it and have to go yet another day with enough oil in your hair to fuel a car? No? Just us? Listen, when we're going on day four (or five or six) of dirty hair, we need a high-powered dry shampoo that's going to make it look like we just got a blowout (or at least rinsed it in the sink). But these formulas need to meet important criteria: low buildup, pleasant scent, no white cast, and great texture and volume. Thankfully, we've found many that feature each of these standards—shop them below. "I wash my hair rarely—about once a week—and this dry shampoo does all the dirty work," says senior editor Hallie Gould. "The water-free micro-powder is enriched with natural rice starch to absorb oils instantly, while adding body and texture, too. To be honest, it's so good I use it on clean hair as well. It gives my curls that massive, bedhead-y look I'm constantly craving. But it doesn't leave behind any gross, powdery residue that has become so synonymous with dry shampoo. It mattifies but it doesn't leave your roots looking gray. "I love it because it really does give you a little bit of volume, and it's invisible," muses Editorial Director Faith Xue. "It doesn't leave that white residue or have any buildup. You can use it multiple days in a row, and your hair won't feel stiff or greasy or anything." 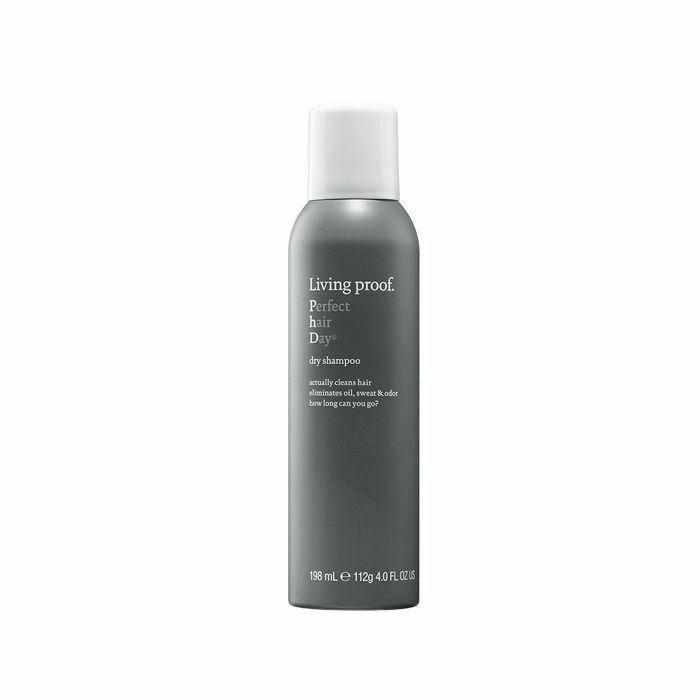 Wellness editor Victoria Hoff test-drove Living Proof's Perfect Hair Day Dry Shampoo in a rigorous SoulCycle class, but after spritzing it on, no one would guess she'd just sweat buckets. "From my fresh-looking locks, you'd never know I had just worked out. And since SoulCycle is typically where I reach my peak perspiration levels, I'd call it a runaway success." Managing editor Lindsey and associate editor Erin are also huge fans of this deliciously scented grease-sopping spray. Hallie is a big fan of this residue-free, sweet-smelling formula. On top of nourishing stands with argan oil, it sops up unwanted grease so well that you'd swear you'd just gotten a fresh wash-and-style. Plus it comes in both light and dark tones. 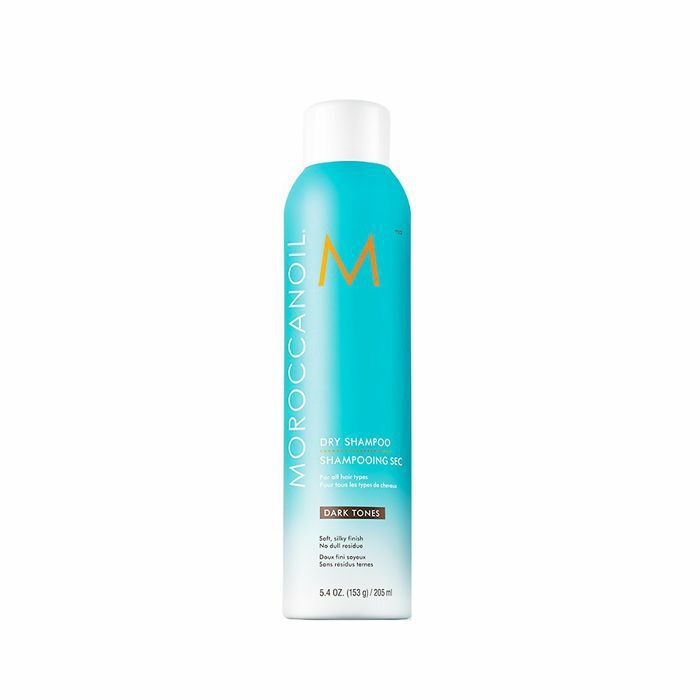 Lindsey says multiple people ask her if she'd just gotten a blowout after using this aerosol-free, natural dry shampoo. Tapioca, clay, and star anise absorb oil and debris while lifting the root for impossibly full strands within minutes without so much as looking at a water source. Lindsay's also a big fan of this classic drugstore spray when there's no time to rinse her strands. 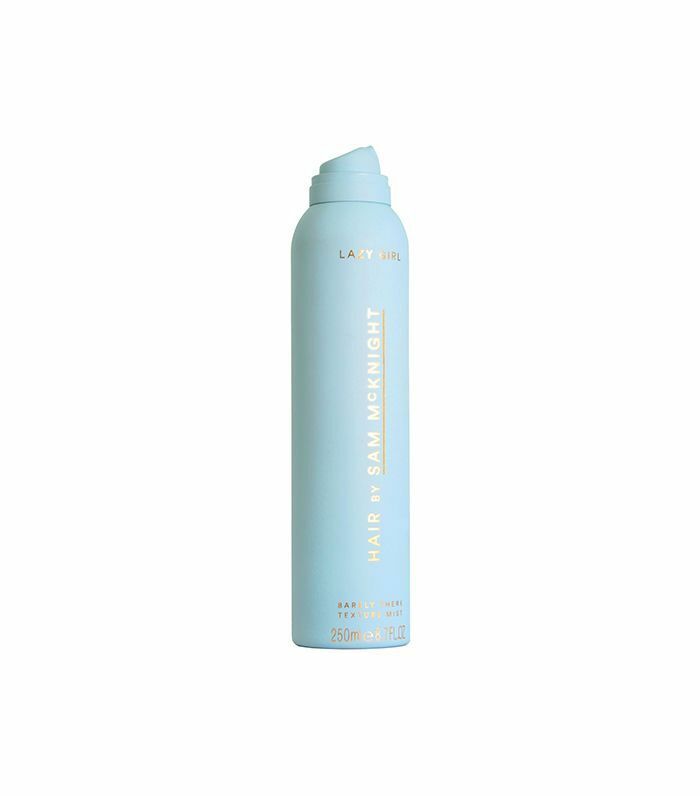 It's a weightless, fine mist that imparts a fresh, citrus-y scent—a must for third-or fourth-day hair. 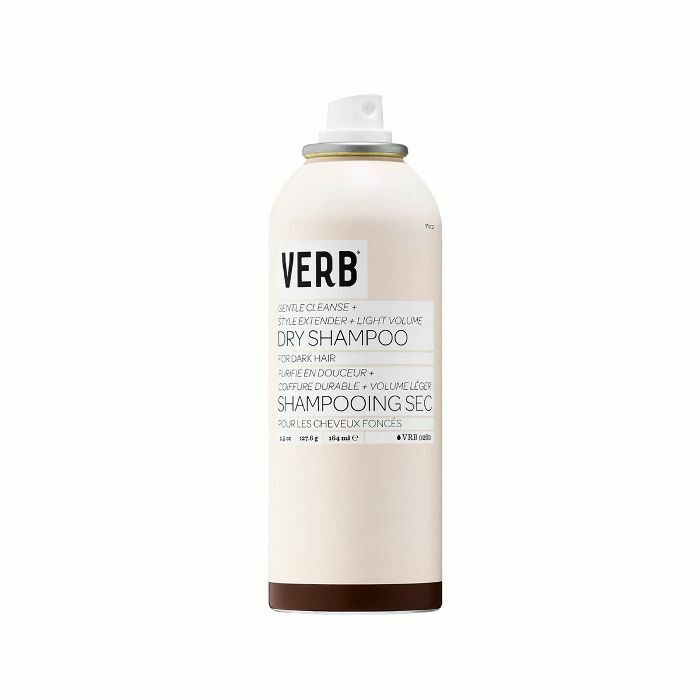 Erin is impressed by Verb's first-ever dry shampoo spray for its invisible deep-cleansing prowess. "After washing my hair on Monday and spritzing this stuff on Tuesday, I didn't need to wash my hair again until Saturday. And as someone with fine, oil-prone hair, I can truthfully say that that never happens." "Dry shampoo mist" sounds like a bit of an oxymoron, but trust when we say that this micellar technology helps clean away impurities, just like your favorite micellar water for skin. It's also got suspended cleansing powders to mop up oil without residue. 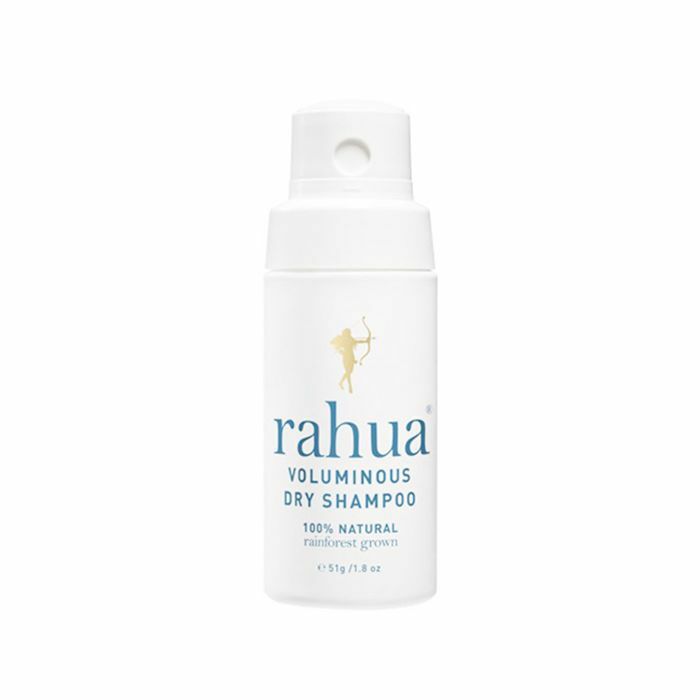 After misting, the quick-drying formula volumizes and offers soft texture. The best part? You can spritz away in the office without disturbing your deskmates. 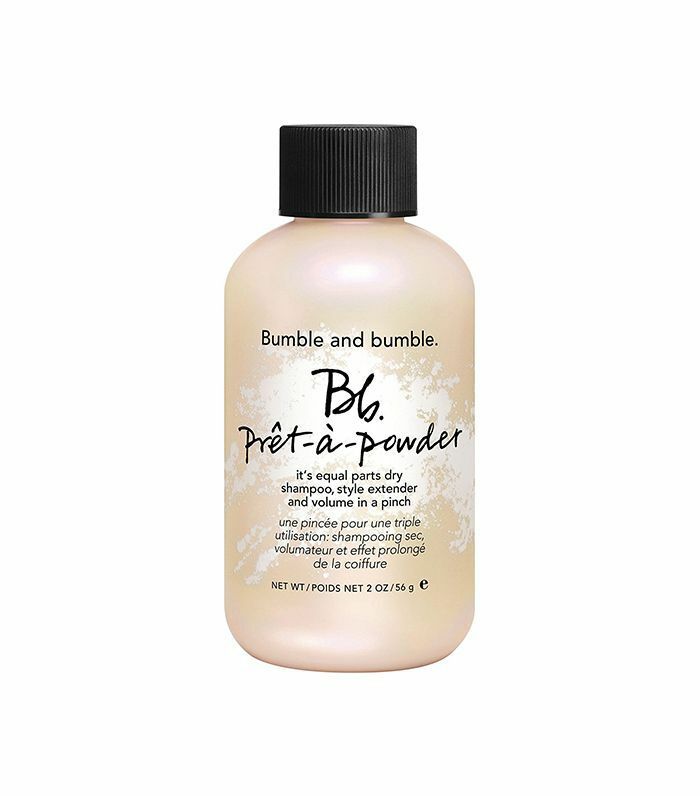 Shannon Peter, deputy editor for Byrdie UK, says this powder is the ideal formula for her coils. "Being curly, my hair gets so dry, and this is the only thing I've found that hasn't turned it to straw after a single usage." Next up, check out the best hair products we tried in June.